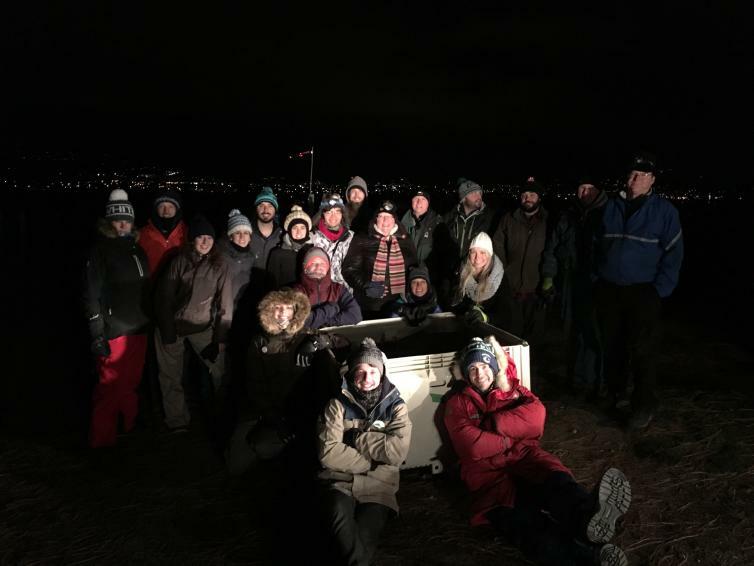 The holding temperatures of -8° Celsius (17.6°F) or lower, provided the highly anticipated conditions required for our wineries to harvest their precious icewine grapes. While most berries are harvested in September & October, wineries that produce icewine, leave a selection of their grapes to naturally ripen, sweeten, and freeze on the vine. Early harvests in November and December are the most desirable because the grapes are in the best structural condition and the amount of sweet liquid pressed from each marble-like frozen berry is at its maximum. 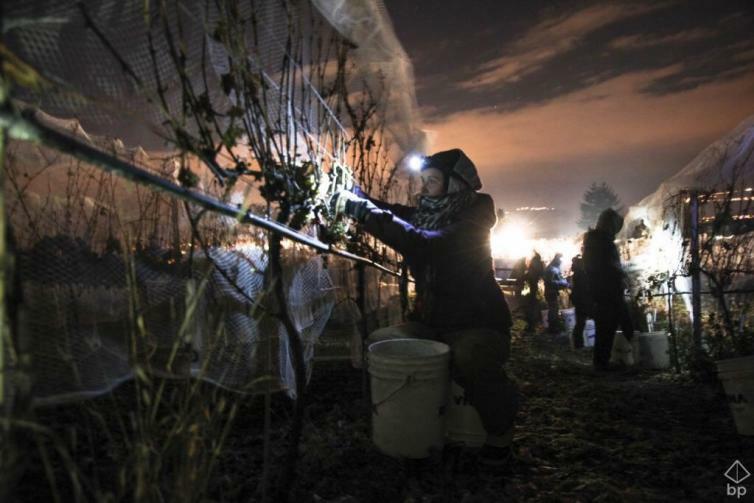 Wineries gather a group of brave souls for their annual harvest which often takes place during the middle of the night to guarantee the required temperatures will be sustained during both the picking and the pressing (they also press while the grapes are frozen). 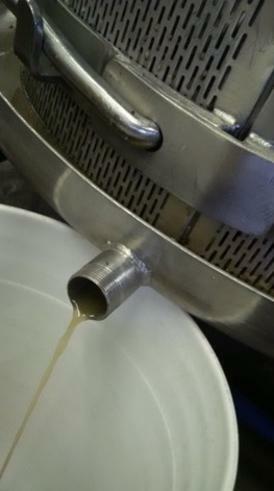 For natural icewine, no sugars or alcohol can be added and it can take twice as many frozen grapes as a regular harvest to produce just one 375ml bottle of precious icewine. So there’s no surprise that imposters around the world have been busted freezing their grapes and altering their juices in the attempt to replicate this coveted product. 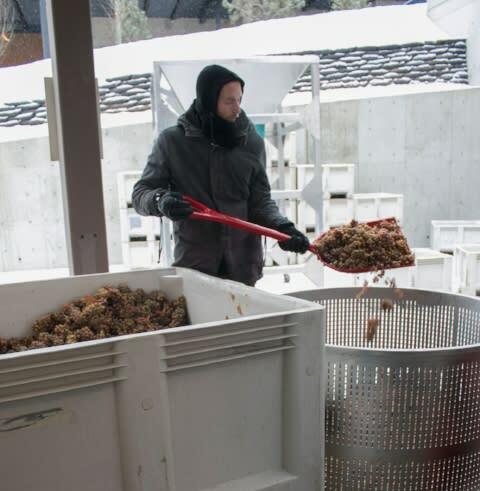 As a result, icewine is highly regulated in BC to ensure the authenticity and integrity of the both the process of crafting it, and the term “icewine” itself. 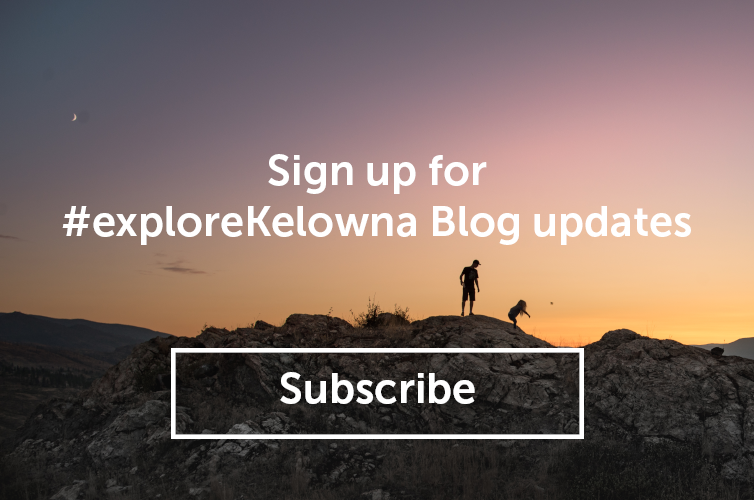 Okanagan producers are in close contact with the BC Wine Authority on all the technical details and then when the perfect temperature arrives, they phone-in their start and finish times so that they can be verified with Environment Canada weather data. The best part is, wineries love to share this delicious signature product with us. Several will allow you to sample before you purchase and all of them will tell you the unique and interesting story behind their winter harvest. 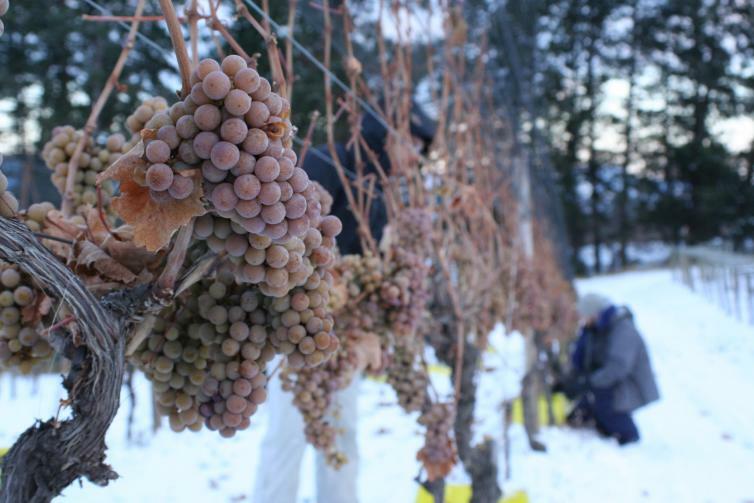 Several Okanagan wineries produce icewine, including: Arrowleaf Cellars, Calona Vineyards, CedarCreek Estate Winery, Grizzli Winery, House of Rose Winery, Mission Hill Estate, Mt. Boucherie Estate Winery, Quails&apos; Gate Winery, St. Hubertus & Oak Bay Estate, Sandhill Wines, Sperling Vineyards, Summerhill Pyramid Winery, Tantalus Vineyards, The Vibrant Vine, and Volcanic Hills Estate Winery.